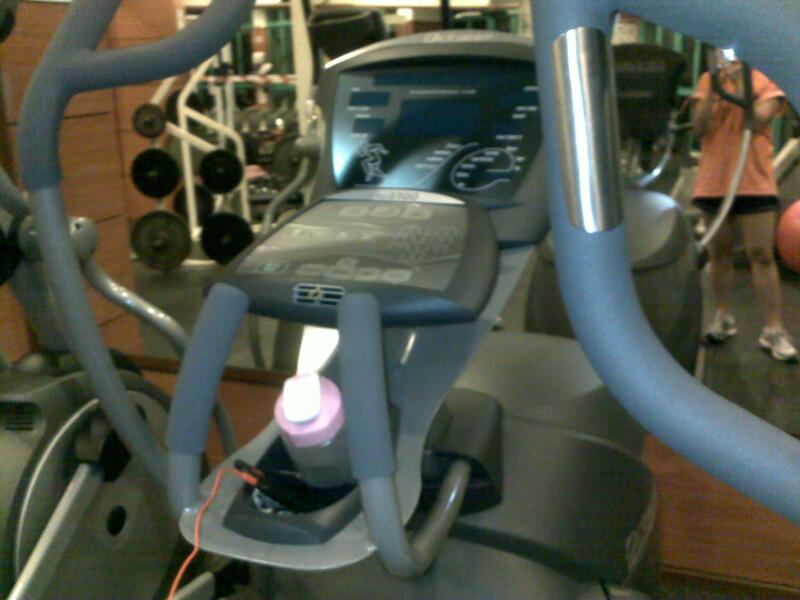 20 min run and trying out the new elliptical! 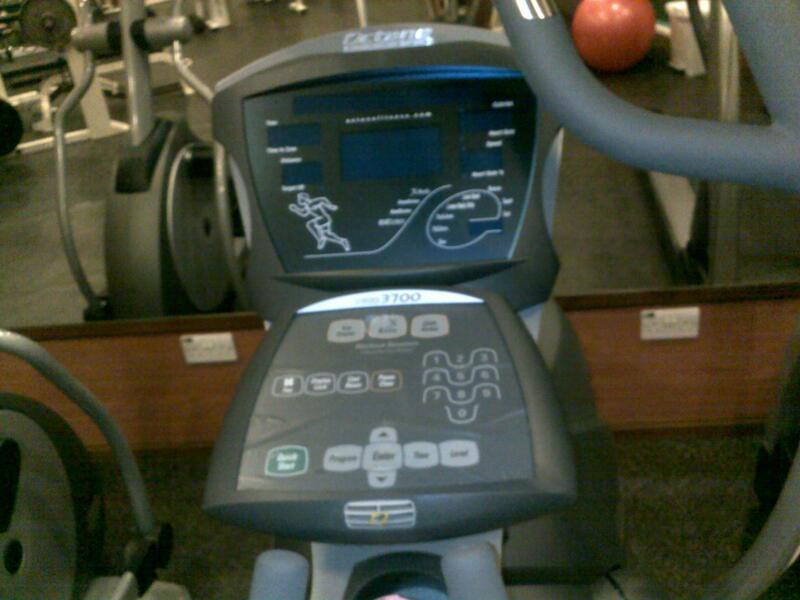 the new elliptical machine in my gym..so blur..i really need to get a new camera phone!! i must say, i dont quite like it! feels like it’s too much effort. 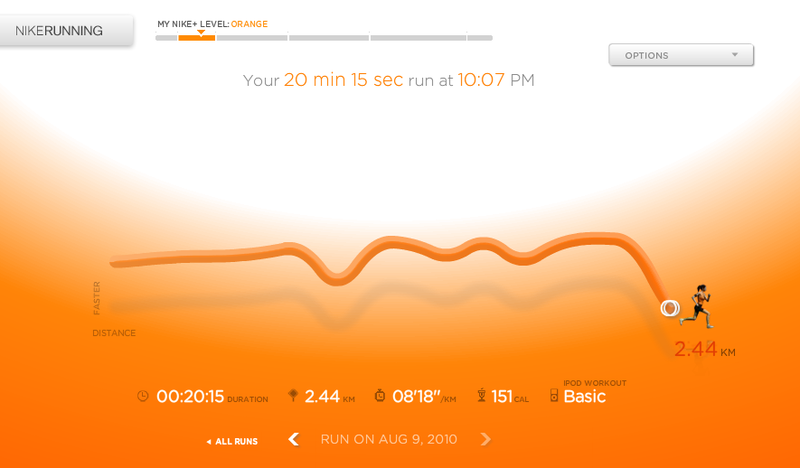 running’s so much easier. i did get a bit more used to it towards the end. did the X workout + arm blaster. i dont quite understand how to work this thing though. everytime i try to reverse direction, the machine stops (it’s kinetic driven, no electrical supply). frustrating!! read somewhere that crunches arent really that effective. so i shall be switching to planks soon! on another note, the guard at my gym changed! :( nooo…i want the nice uncle back who will let me stay past the gym closure time for up t0 like 10 mins! the new guard like didnt even wanna give me 2 more mins. i had to convince him that i’ll switch off the aircon and lights myself..